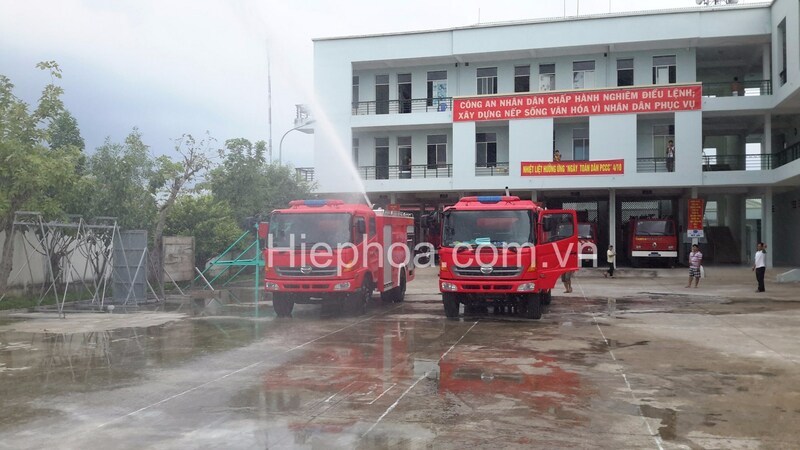 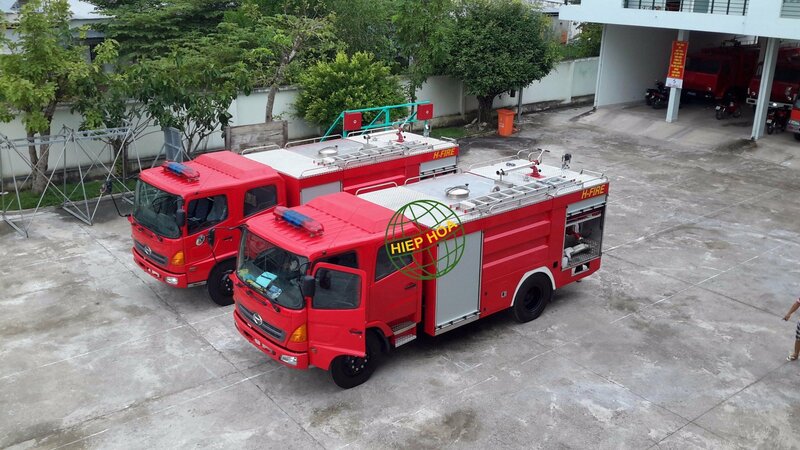 Fire Truck is the best-selling product of Hiephoa Group which has a unique design as well as outstanding quality. 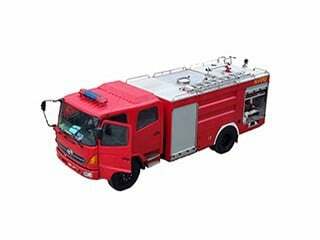 The Fire Truck use IZUSU, Hino chassis (Japan), Darley pump (USA) and other materials from G7 countries. 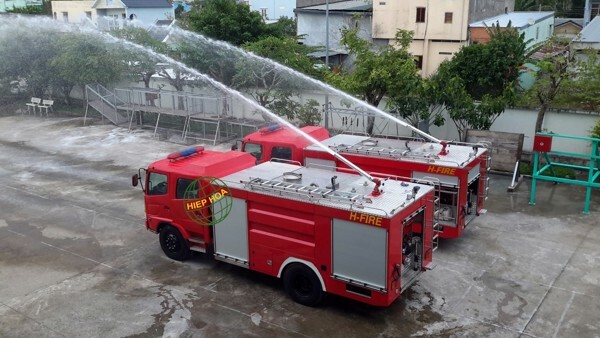 The fire truck is painted with red – the identified color of Fire Safety. 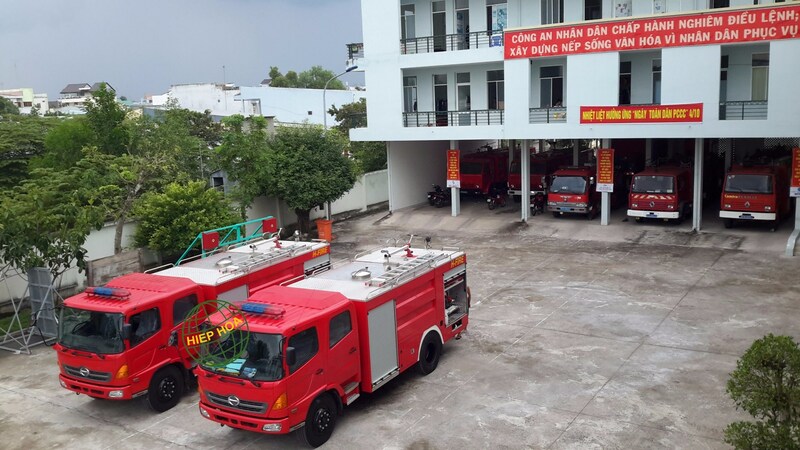 Besides that, the truck use aluminum profile for the structure. 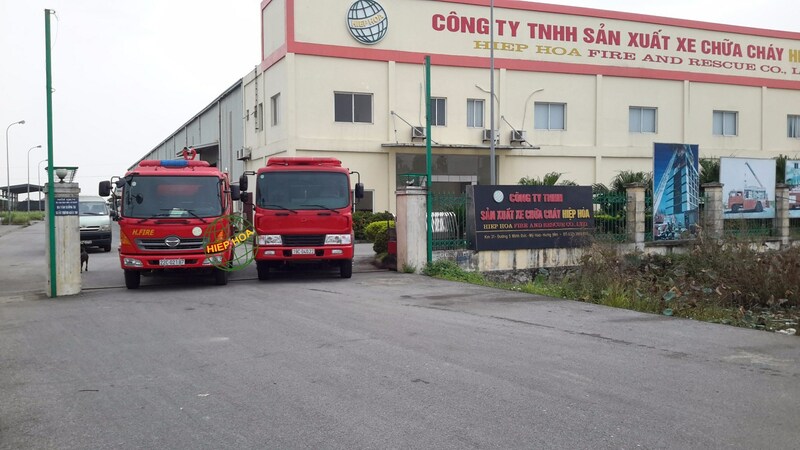 Therefore, it is lighter but remains steady while moving. 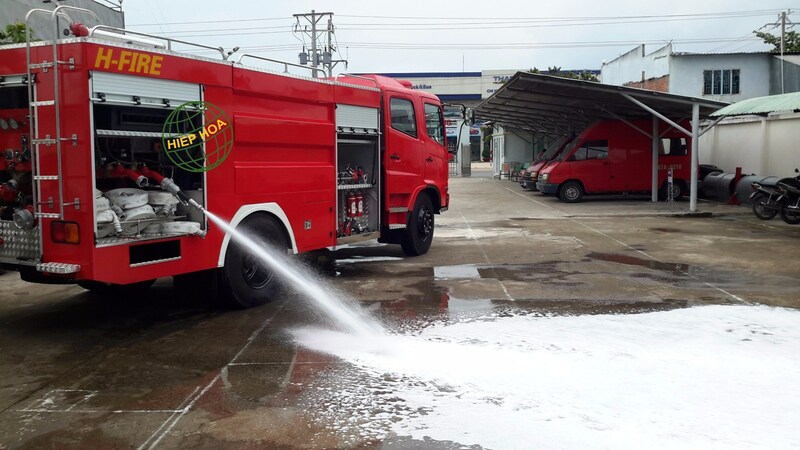 The main role of fire truck is for blow water, foam and chemical to eliminate fires.